Maybe you’ve gone to church when you were younger, but never took that step to become a Christian. Maybe you’ve been living your life your own way and not taking into account what it takes to live life differently, one with meaning and purpose. Man looks on the outside but it’s really our hearts and our character that God is concerned about. 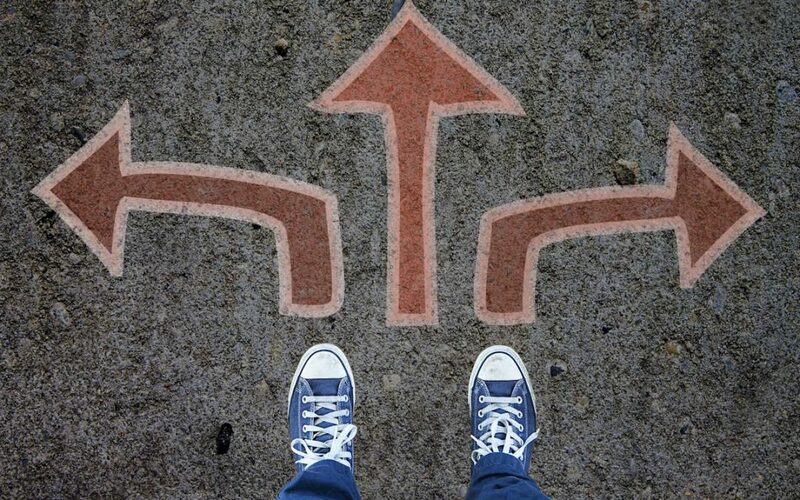 Becoming a Christian requires a decision. The Bible says in Romans 10:8-11, “if you confess with your mouth that Jesus Christ is Lord and believe in your heart that He was raised from the dead, you will be saved.” Jesus waits patiently for our decision and our heart to be open to receive Him and His love. The fact is that God responds to genuine humility and sincere acknowledgment that one is a sinner in need of a Savior and seeks God’s forgiveness and acceptance. God is loving and merciful and doesn’t want anyone to be lost. If becoming a Christian is the desire of your heart, all you need to do is to pray a sincere and simple prayer. In your own words, just say to Jesus that you admit you are sinner in need of a Savior. Then say that you will repent, turn from your old way of living and thinking, invite Jesus into your life and promise to follow Him for the rest of your days. At that very moment, God’s Holy Spirit will enter your eternal soul, you will receive eternal life and forgiveness of your sins and become a child of God. In effect, you become ‘born again’, a new creation in Christ and enter into a personal relationship with Him. The old life will have passed away and a totally new life will begin. Giving your life to Jesus is the most important decision one can ever make. Eternity hangs in the balance; heaven or hell. Today is the day of decision. What is the Biblical Concept of Sanctification? 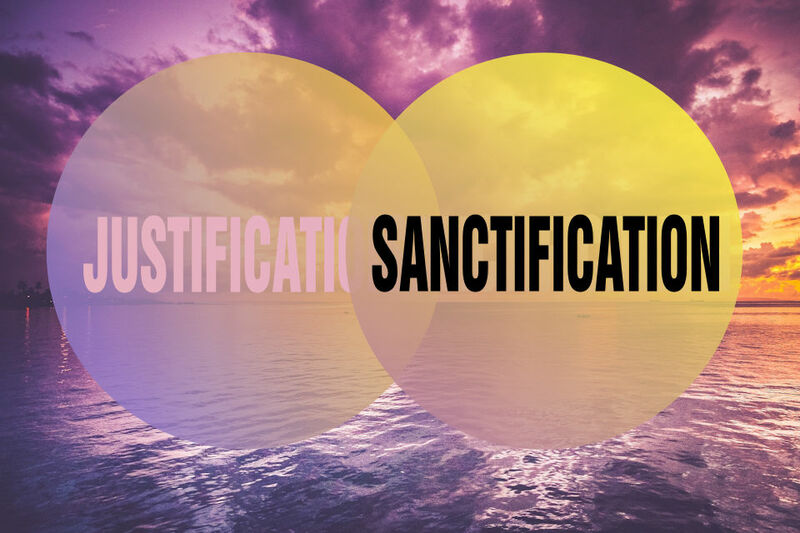 Sanctification is a very important concept or process to understand in the life of a Christian. It’s much more than just a fancy word of the Christian faith. Sanctification simply means “to be set apart” for God’s exclusive possession as a reminder to us of God’s redeeming Grace made for our salvation. That gift of grace of course was the gift of his Son Jesus Christ who paid the price for our sins on the Cross so that we could be forgiven and restored to a right relationship with God our Creator. Sanctification is the on-going process by which a person becomes holy in God’s sight by yielding his or her life daily to Jesus. It is a life long experience for the believer. We are reminded over and over again in the Bible that God never leaves us as we were before we experienced salvation in Jesus Christ. It is in fact a lifelong pursuit guided by God’s Holy Spirit and God’s inspired Word. Like an athlete training for a marathon, sanctification is an endeavor that takes discipline, time, sacrifice, commitment, faithfulness, and a desire to please and follow Jesus and bring honor and glory to God. Finally, sanctification requires getting into God’s Word on a consistent basis, participating in Bible studies, having a regular quiet time with Jesus, attending and participating in worship services and treasuring God’s Word in one’s heart by memorizing Scripture. The goal of sanctification is to, over time, make a believer more and more like Jesus Christ (Rom. 6:1-18). As that happens, others will see Christ in the believer and he or she will be able to tell them about Him and God’s love for them. How can I discover God’s Plan for my life as a Christian? It seems therefore that we should go first to the source, the Bible, God’s inspired Word, to discover the plan. In Jeremiah 29:11 for example we find, “for I know the plans I have for you, plans for your welfare and not for evil to give you a future and a hope.” So from this verse we know with certainty that God has a plan for each believer in Jesus. 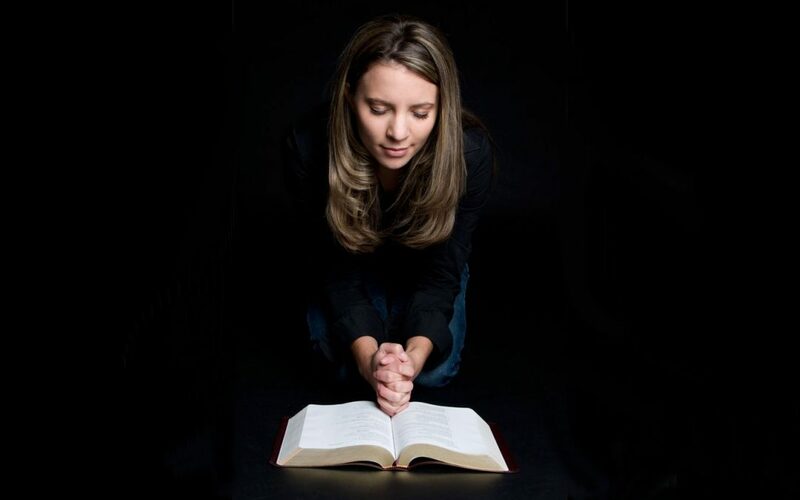 Jesus said, “If you remain in me and my words remain in you, ask whatever you want and it will be done for you.” In other words, in searching for God’s plan one needs to diligently explore the Scriptures to become aware of God’s promises and their special calling from Jesus and one needs to abide in Jesus and follow His calling. Jesus wants you to become a disciple that makes disciples in whatever profession you are given. You are to become a partner in building God’s kingdom. Church Pastors, Christian guidance counselors and Christian friends can help you in your search. To fully realize ‘the plan’ as a Christian you must live the Christian values of love, sympathy, compassion, humility, honesty and moral integrity. The apostle Peter said it well in chapter 3 verses eight and nine. His parting words were,” Finally, all of you be of one mind, sympathetic, loving toward one another, humble, and compassionate. Do not return evil for evil or insult for insult, but on the contrary a blessing because to this you were called that you might inherit a blessing.” The blessing is a life filled with meaning, with purpose and joy and an assurance of eternity in Heaven! 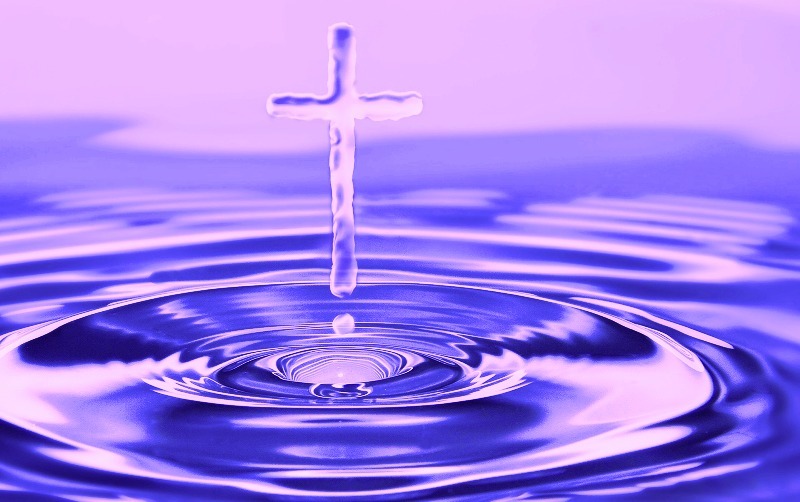 Therefore, in order to discover and live God’s plan one needs to read the Scriptures, pray, abide in Jesus, listen to the Holy Spirit, obey the Commandments, and finally become mature disciples of Jesus that share the gospel message of redemption and hope with everyone God brings into your path. God’s plan is for everyone to become more like Jesus. Yes, this is a very powerful and profound question and the answer is YES, YES, YES. There are so very many instances where Jesus said He was God and with God and I will try to give you just a few examples. Jesus repeatedly referred to himself as “I am” (John 8:58) which in the Hebrew tradition amounted to a declaration that He was God. It was these repeated pronouncements that infuriated the Pharisees and ultimately caused them to crucify Him. 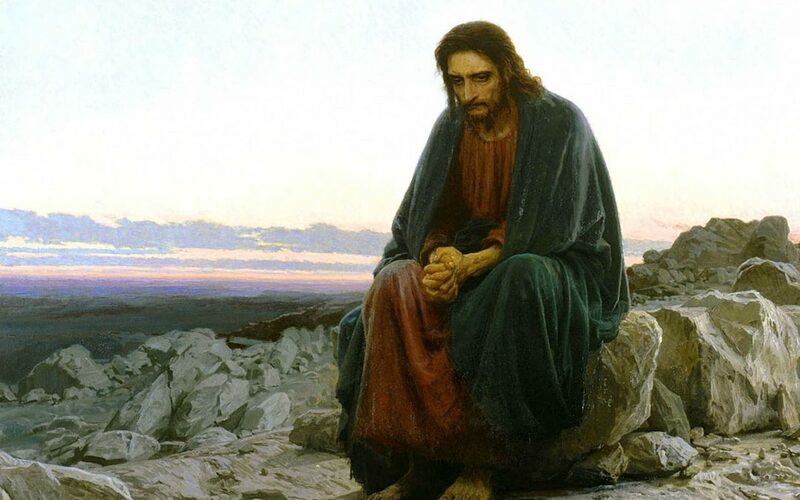 Furthermore, Jesus raised several people from the dead including Lazarus, a man who had been dead three days and was starting to stink of decay. There were many witnesses to these events. Most significantly, Jesus, himself, rose from the dead, one of the most documented events of the ancient world. Following His resurrection, Jesus appeared in bodily form to hundreds of people and during this period He would suddenly appear and disappear thru doors and walls in a locked room. The evidences are many and clear. His coming to earth, living a perfect life, performing many miracles, suffering a terrible death for us on a cross and rising from the dead that we may be forgiven and enjoy fellowship with Him now here on this earth is sufficient to confirm that Jesus is indeed God.